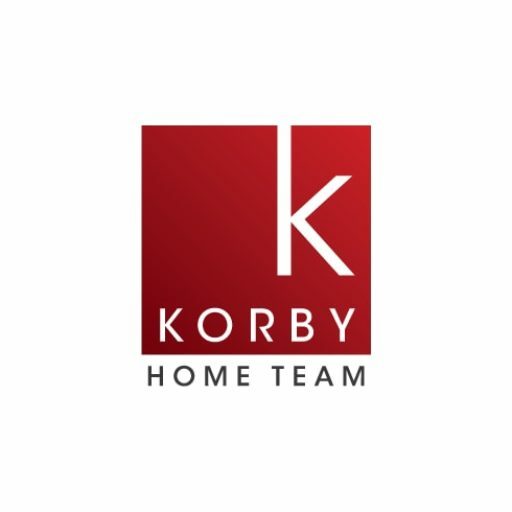 Katie plays an crucial role with the Korby Home Team as the team/client Support Staff. Katie will help whenever and wherever she can to ensure the Korby Home Team client’s get the best service possible. Katie can often be found through out the week running flyers to properties, hanging open house & sold signs, coordinating marketing materials, delivering pre-list packages and filling in wherever needed. Katie has a tremendous service attitude. Katie is currently attending school at the University of Minnesota pursuing her degree in History and is also a member of the Alpha Gamma Delta sorority at the U of M and plays intramural volleyball. Katie is a member of Compassionate Action for Animals. 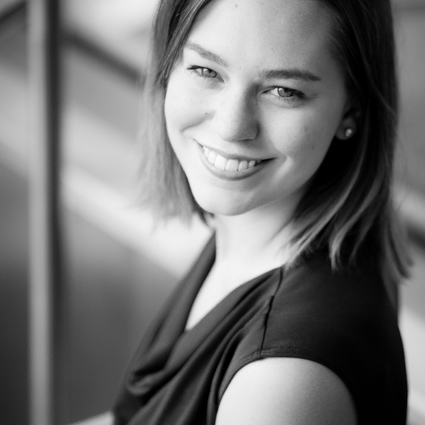 As a life long resident of Como Park, Katie knows the area well and can be found walking her black lab Bella through her beautiful west Como Park neighborhood or hanging out at Como Dockside.